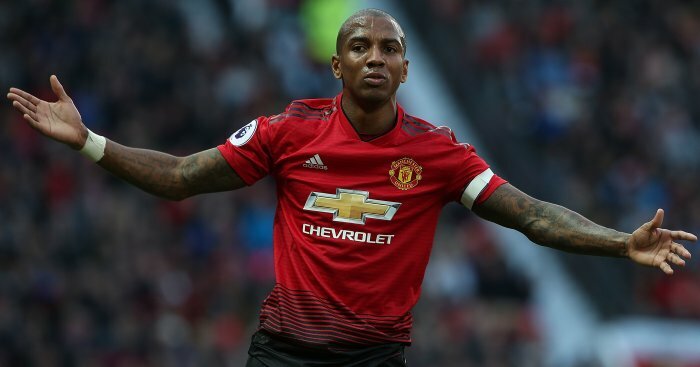 Ashley Young trudged off disappointed and deflated after Manchester United lost at bitter rivals Liverpool. 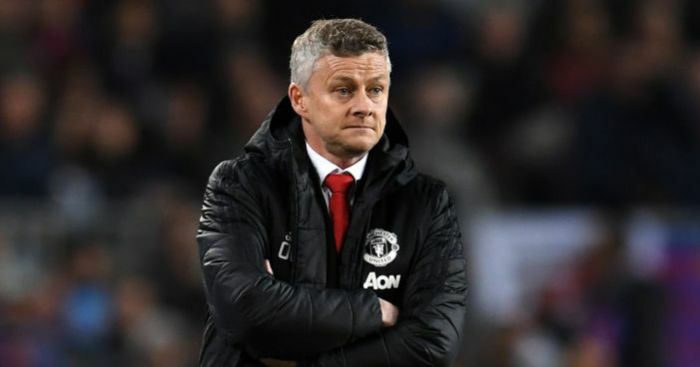 The Premier League table does not make for pretty reading for those connected to the Old Trafford giants, leading pressure to mount on under-fire manager Jose Mourinho. 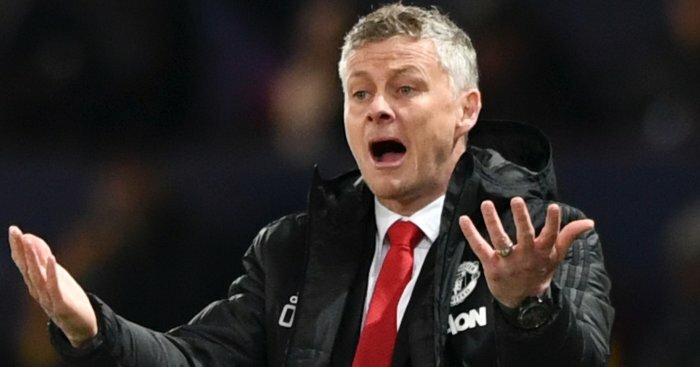 Sunday’s 3-1 loss at Liverpool leaves United 19 points behind the league-leading Reds after just 17 matches, along with an 11-point gap to the top-four. 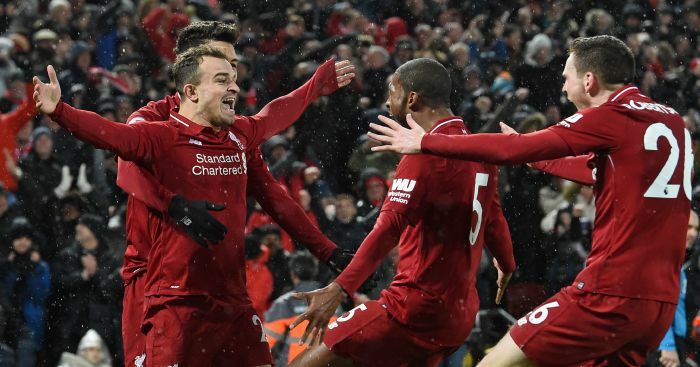 Jesse Lingard had cancelled out Sadio Mane’s opener at Anfield, only for second-half super-sub Xherdan Shaqiri’s deflected brace to leave the visitors reeling. “It’s disappointing,” United captain Young said, looking understandably pained. “I don’t think there’s much more we can say. “Obviously there’s two deflections but at times when we got back into the game at 1-1, I think we could have gone on to win the game. Nursing the wounds of a chastening loss, Young was monosyllabic straight after United’s latest disappointment. “It is always disappointing to obviously concede,” he said. “I think we were containing them. There was a lot of pressure obviously in the second half, which we knew (would come). 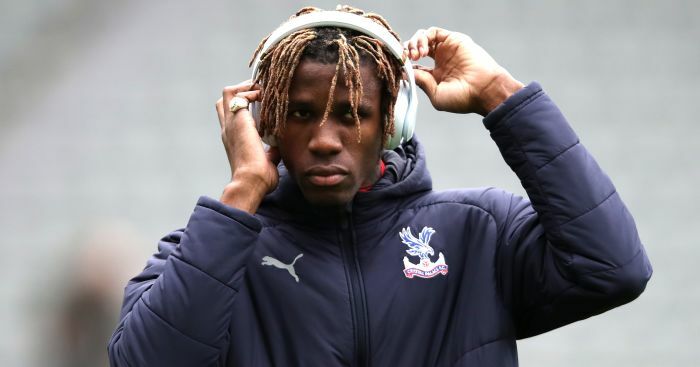 “I didn’t think they were going to score, then obviously the two deflected goals, you know, it deflates us and obviously they go on to win the game. Put to Young that United had been doing pretty well, he told MUTV: “Yeah, especially in the first half. “Obviously after their goal we got ourselves back into the game and I think for large parts we had time and space on the ball to play. Young was quick to express thanks to United’s travelling hordes at Anfield – supporters that have a long trip to Cardiff to come on Saturday as Mourinho’s men look for a much-needed win. “They’re fantastic and they have been all season,” he said of the fans. “Obviously for them it’s disappointing as well as for us. “Like we say, we’ve got to try and take the positives out of the game and be ready for the next game. “When you lose a game, there’s obviously disappointment and you want a game straight away.